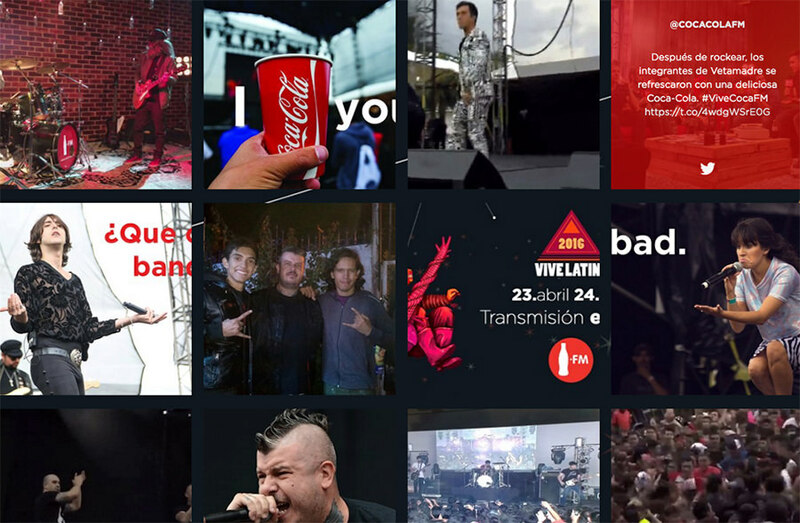 For Coca Cola's Vive Latino 2016 festival, BLive incorporated social buzz directly into the digital experience. 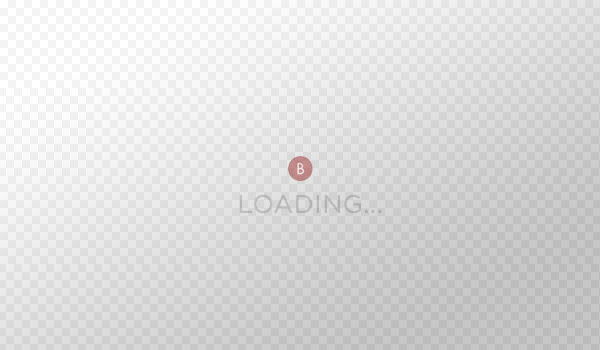 The BLive team applied their expertise in all aspects of the digital delivery of the festival. From redundant satellite feeds, tertiary backup encodes, in-house video transcoding, video delivery through microsite design, development & hosting. 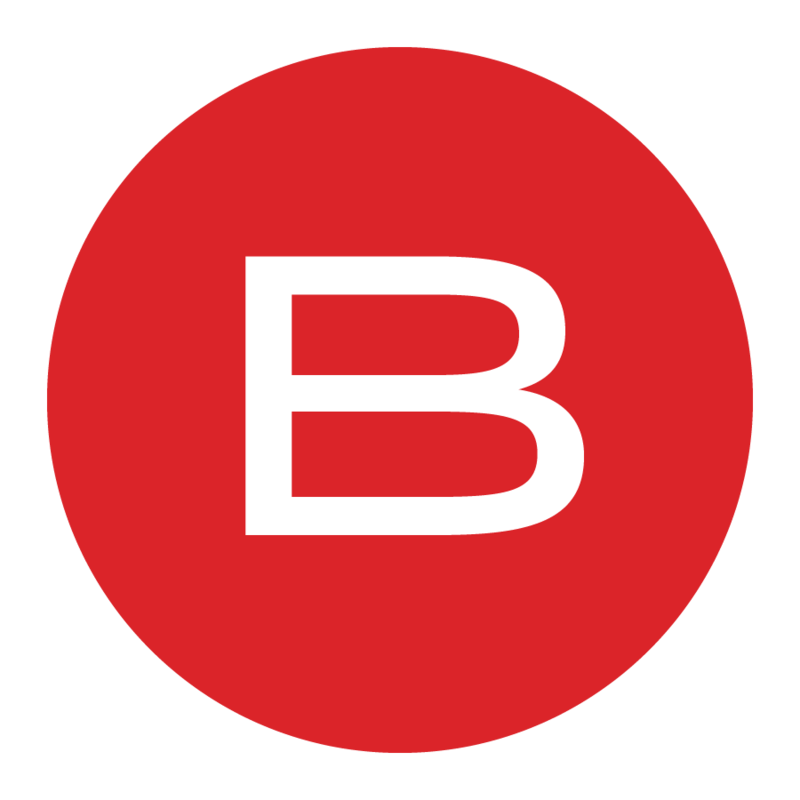 BLive's live channel switcher, dynamic event schedule and social buzz aggregation tools also helped provide a rich user experience. 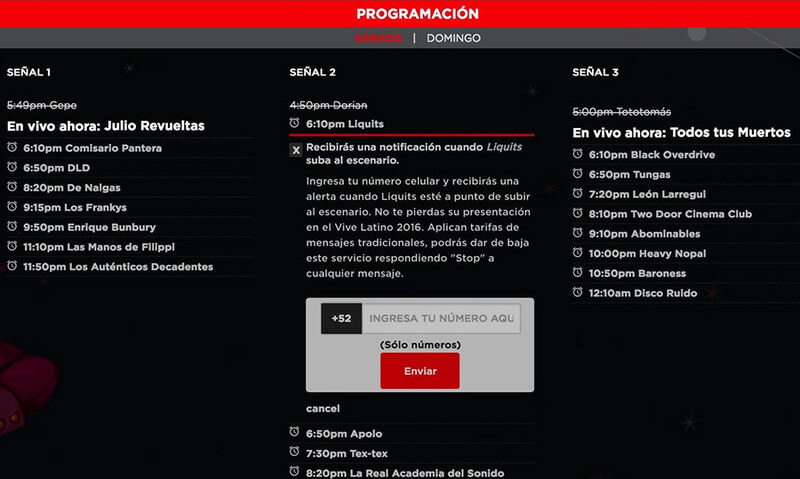 For both days of the festival, BLive worked with Vive Latino to broadcast 12 hours of live video for each of its three live channels. Viewers could choose any of the three channels and flip freely between them at any time. 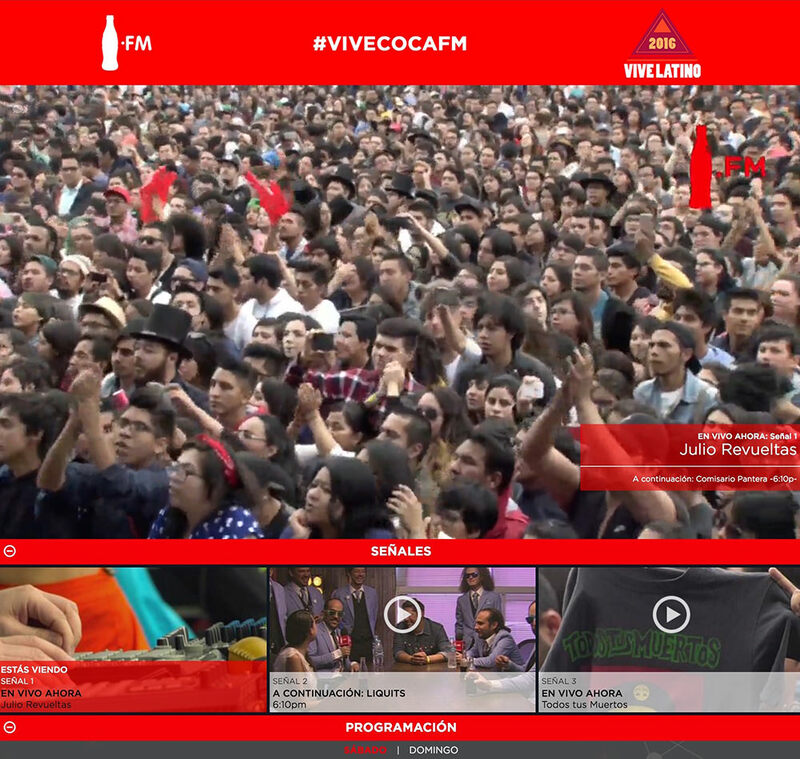 BLive designed the Vive Latino digital experience, from schedules to live video, with a mobile interface in mind, allowing viewers to experience the festival from the mobile web - as well as inside the Coca Cola FM app. A dynamic schedule interface allowed users to subscribe to receive an SMS alert for any upcoming act during the festival. Users could unsubscribe from the alerts at any time. A social buzz aggregator brought in posts from several social networks tagged with #ViveCocaFM. This included curated fan content from social networks as well as content from official partners of the festival. 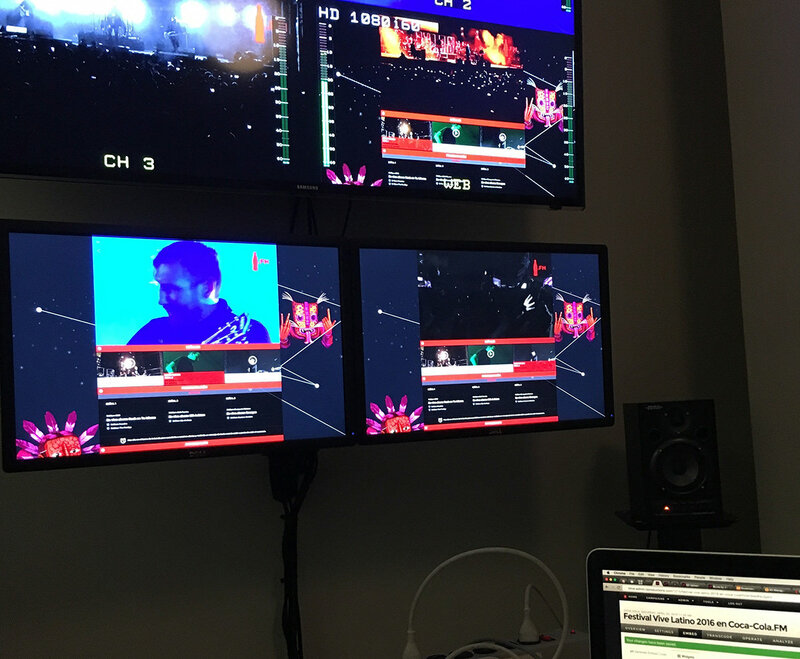 BLive handled several components of the festival's on-site and digital production, including its satellite downlink setup, encoding, transcoding, adaptive HD video player, microsite design & hosting and advanced viewership analytics & reporting post-show. By allowing one team to manage this work, Coca Cola avoided the miscommunication, duplication of work and other logistical complications that often arise when several teams with limited roles on the project work together.